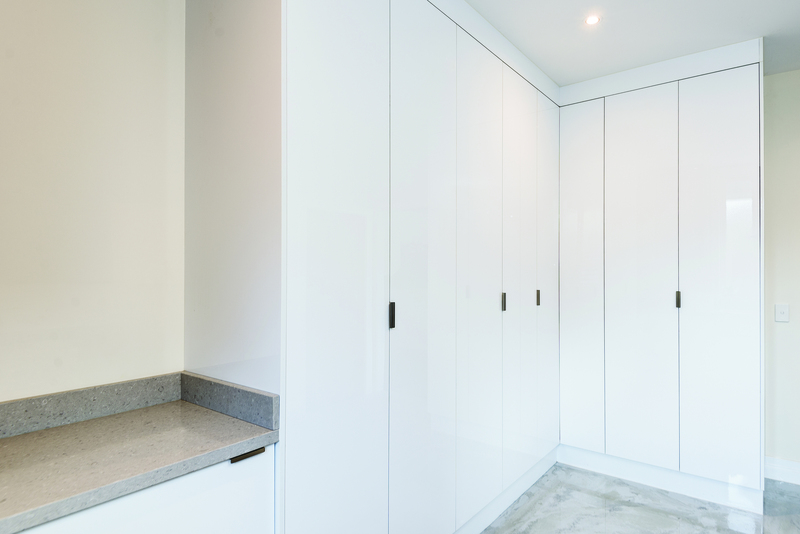 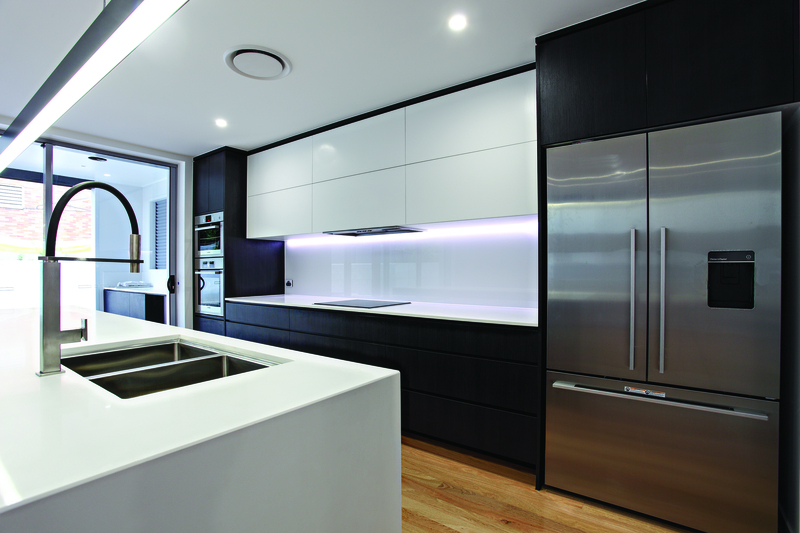 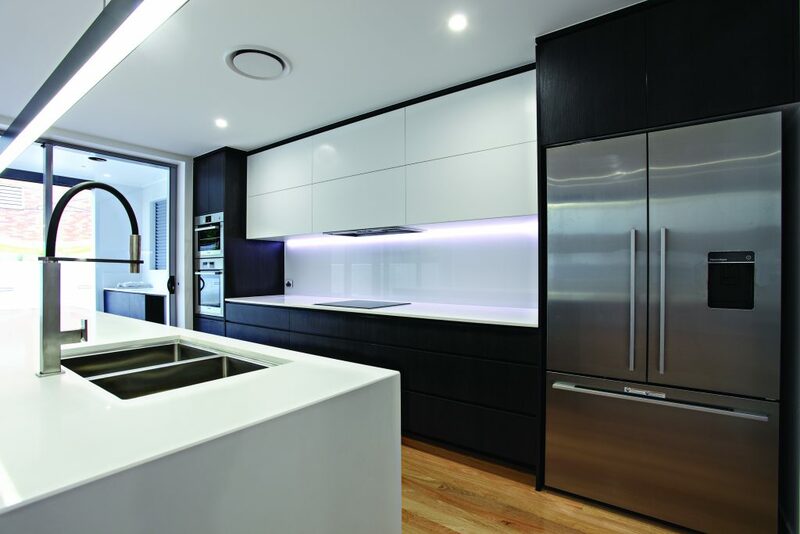 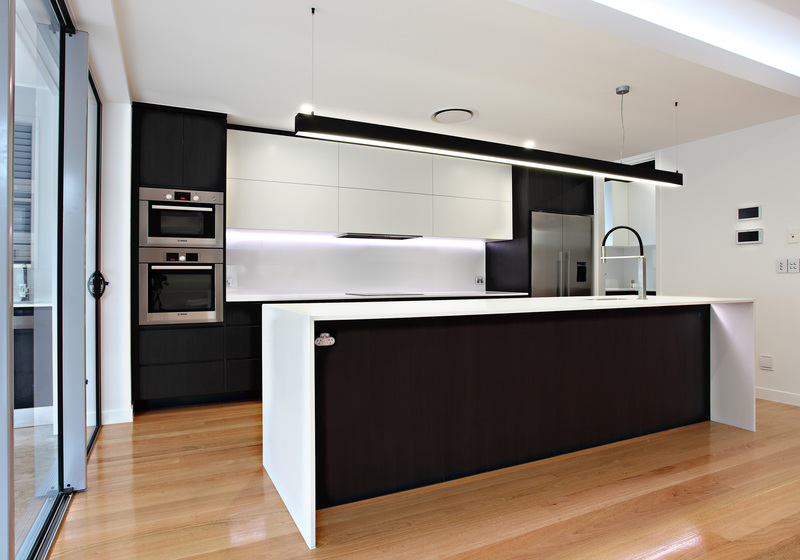 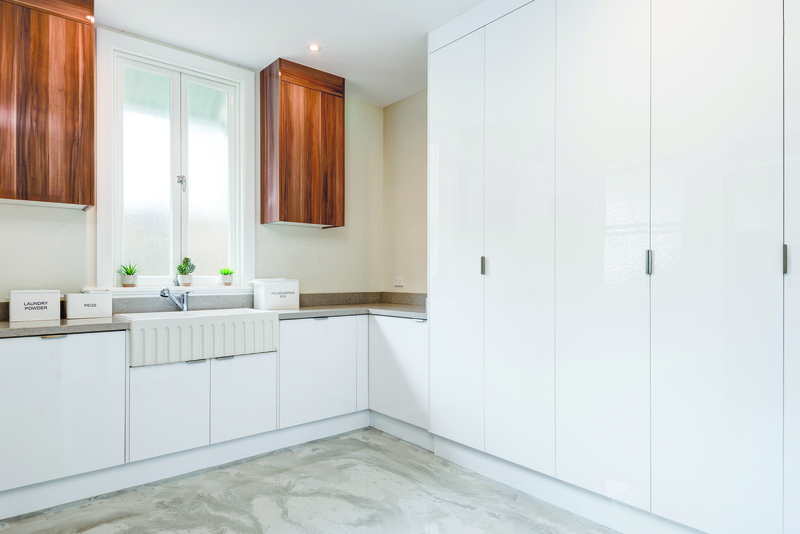 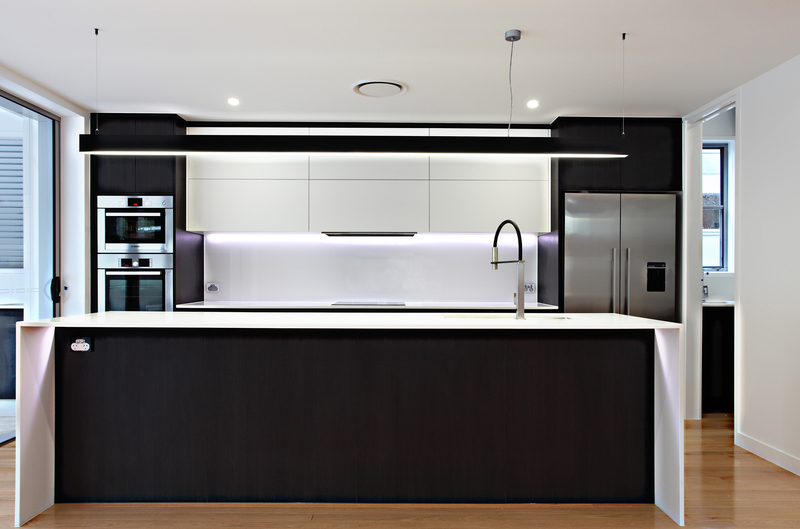 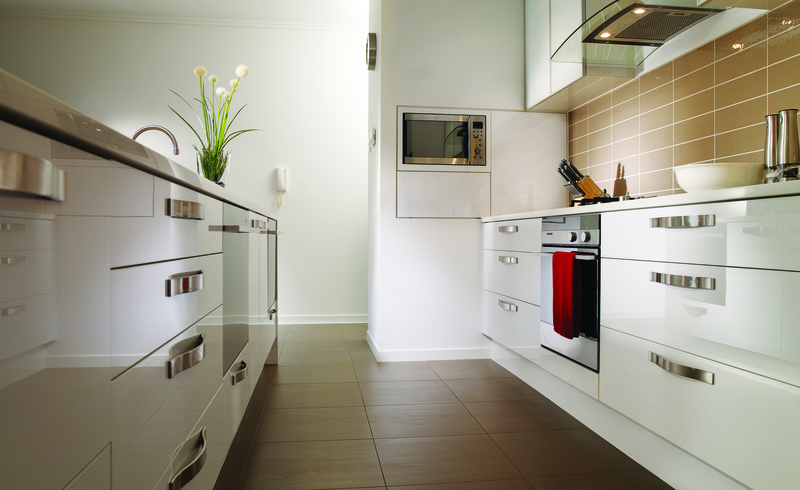 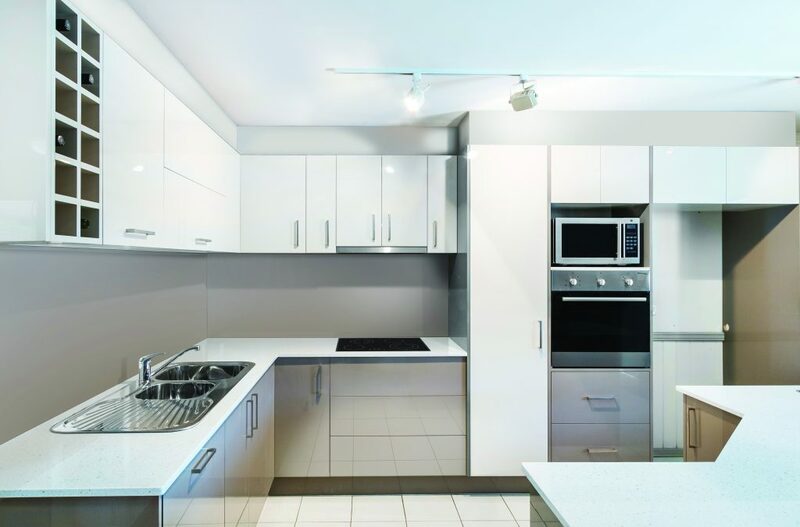 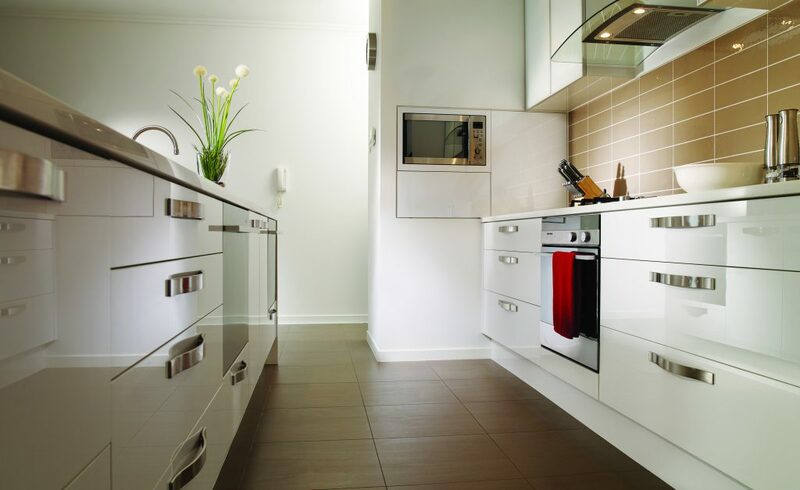 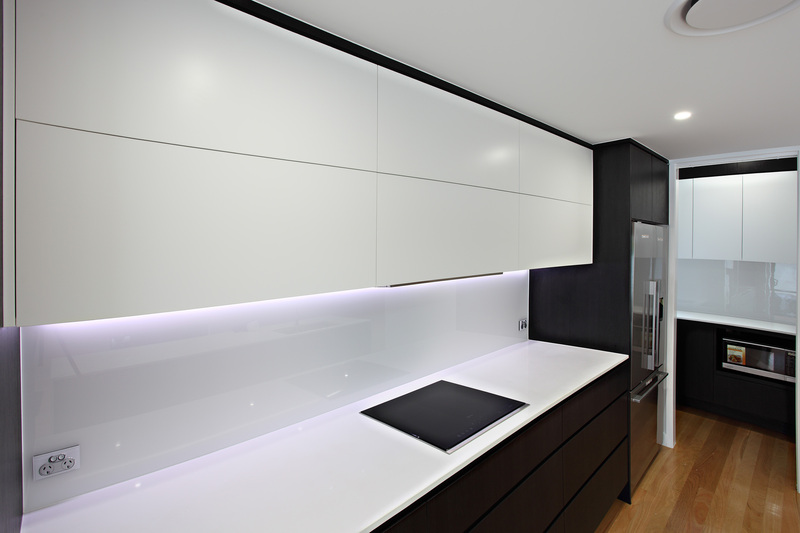 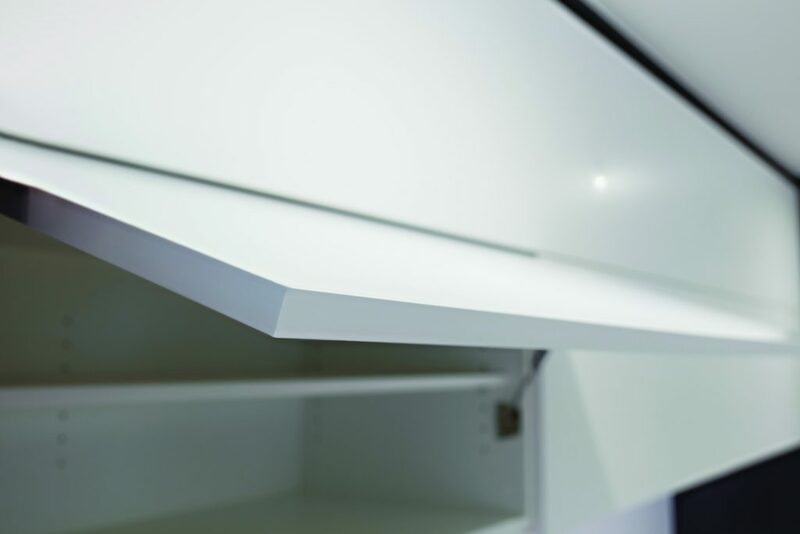 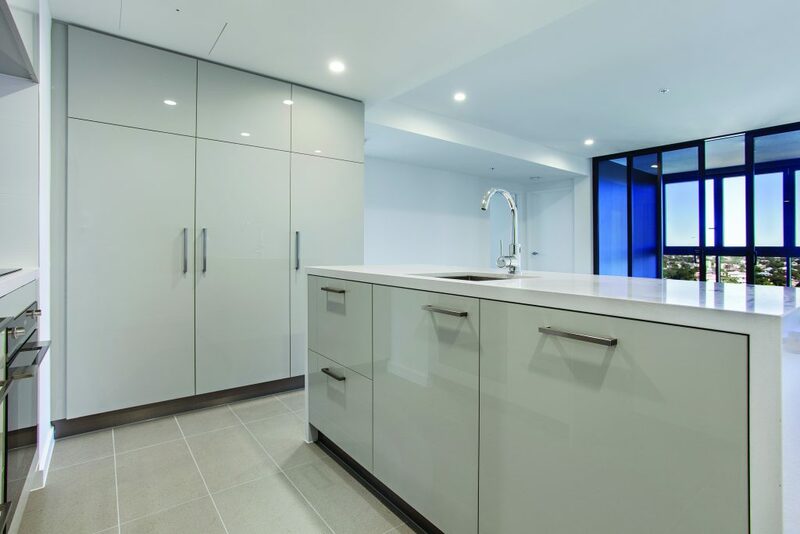 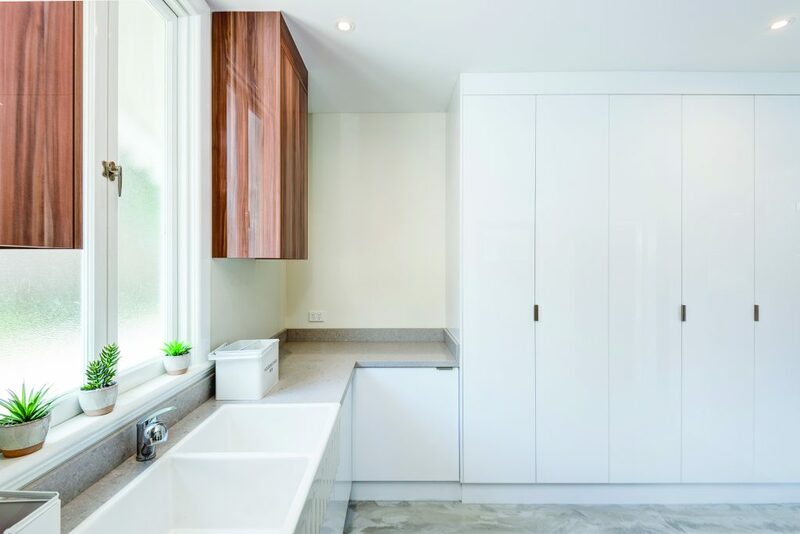 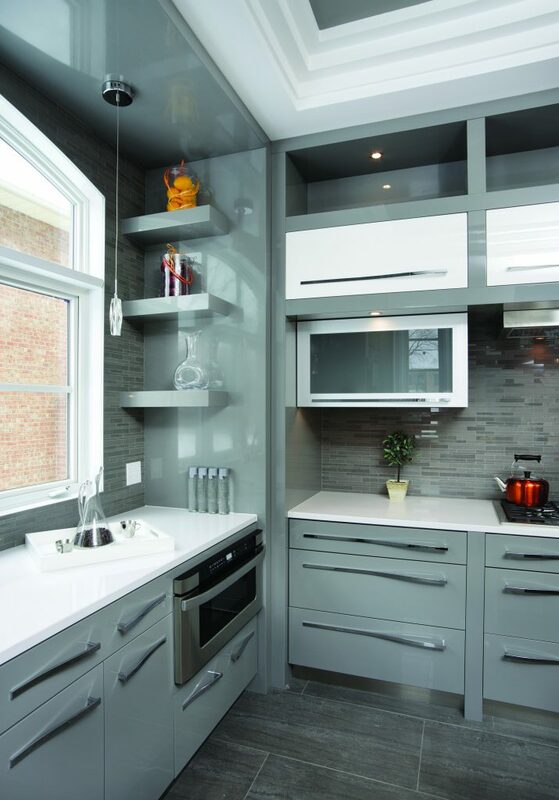 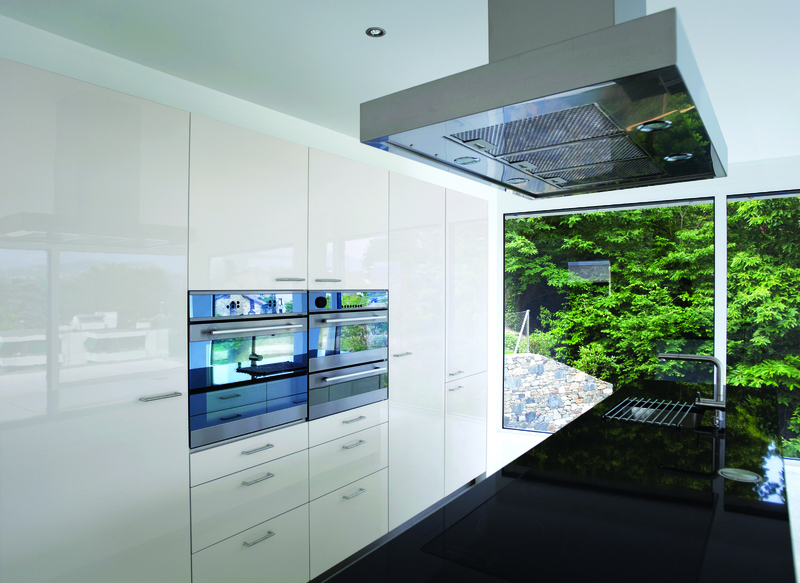 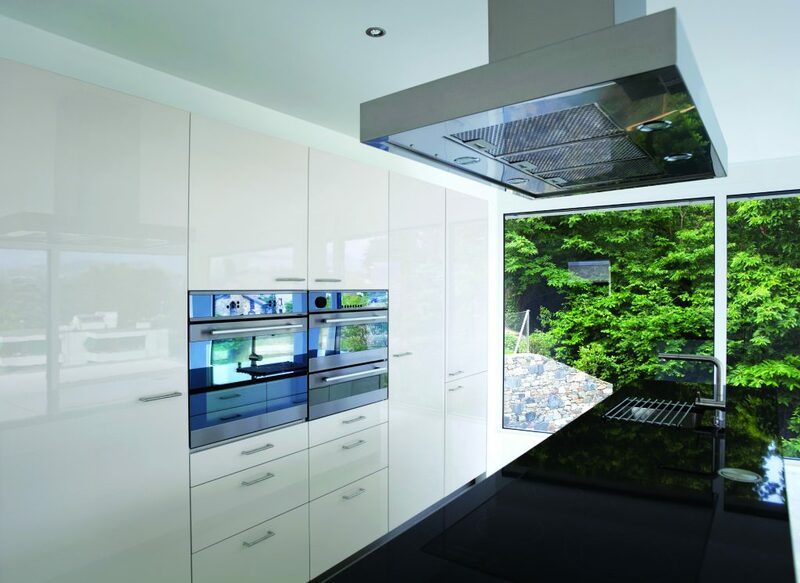 CupboardLine incorporates modern materials in their kitchen, bedroom and bathroom designs. 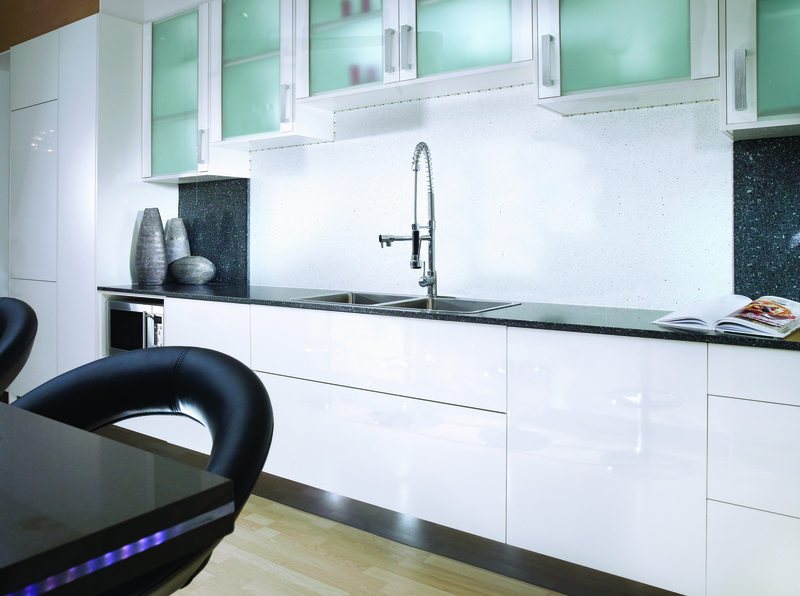 One example is StyleLite. 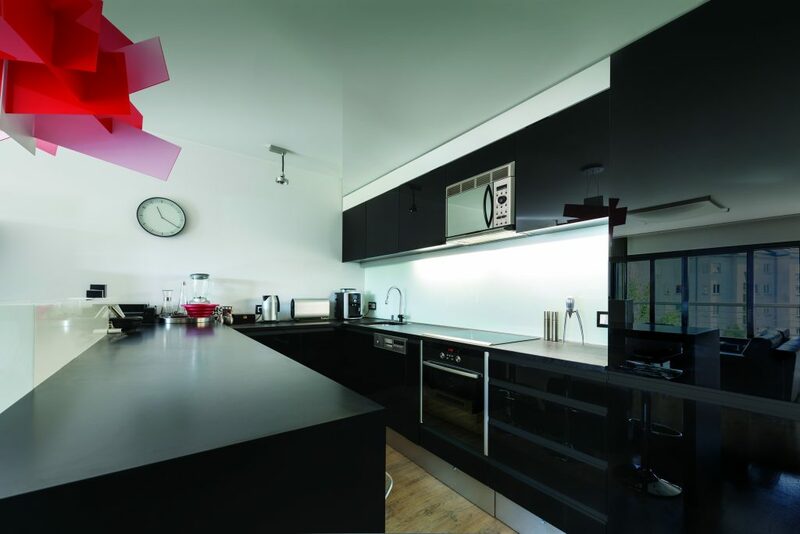 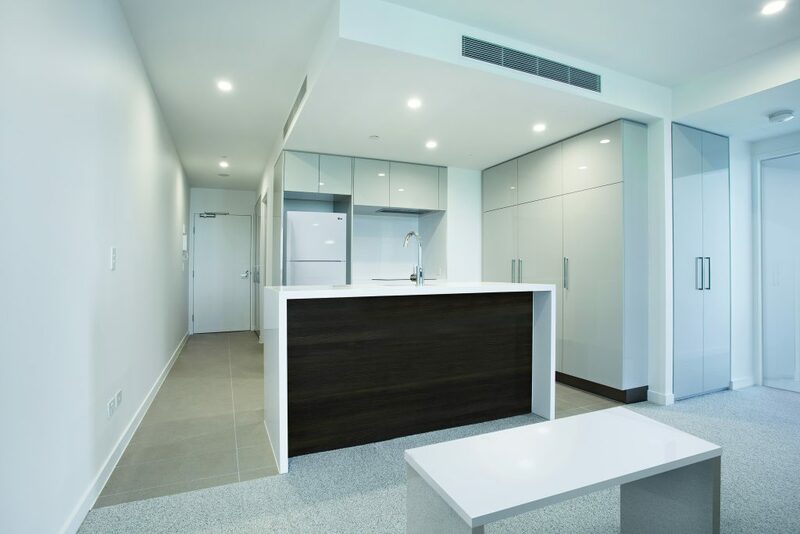 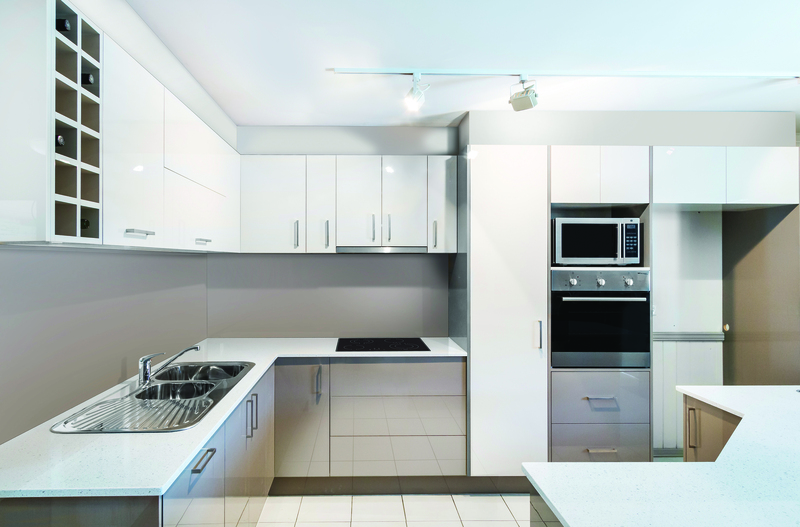 StyleLite is a range of high quality laminated panel products. 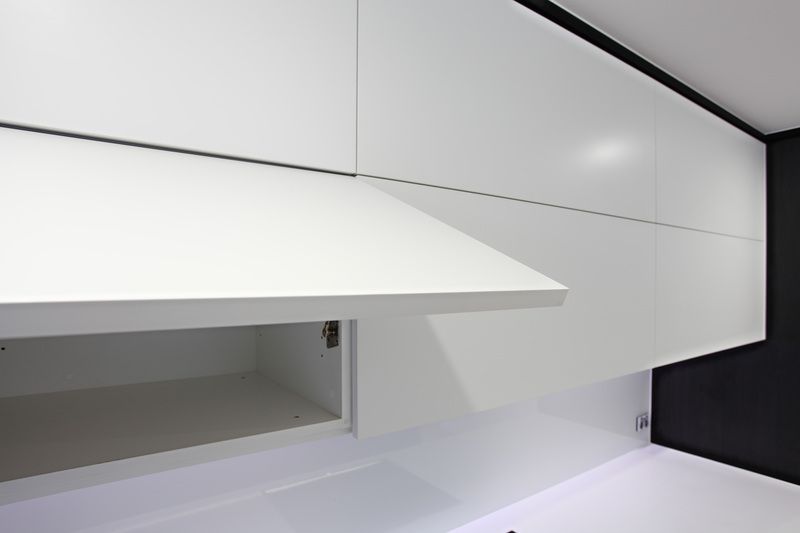 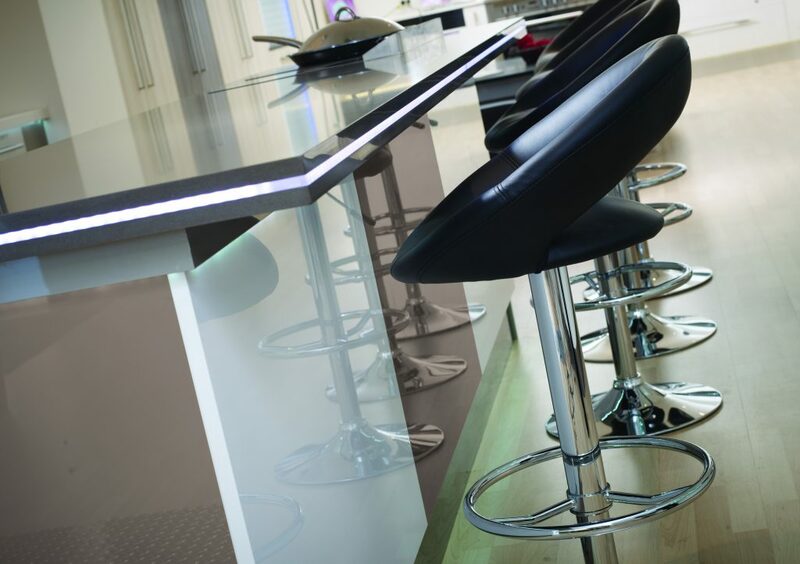 It’s the ideal solution for adding the perfect touch to any modern kitchen. Two finishes are available – an ultra high gloss, and a velvet matte. 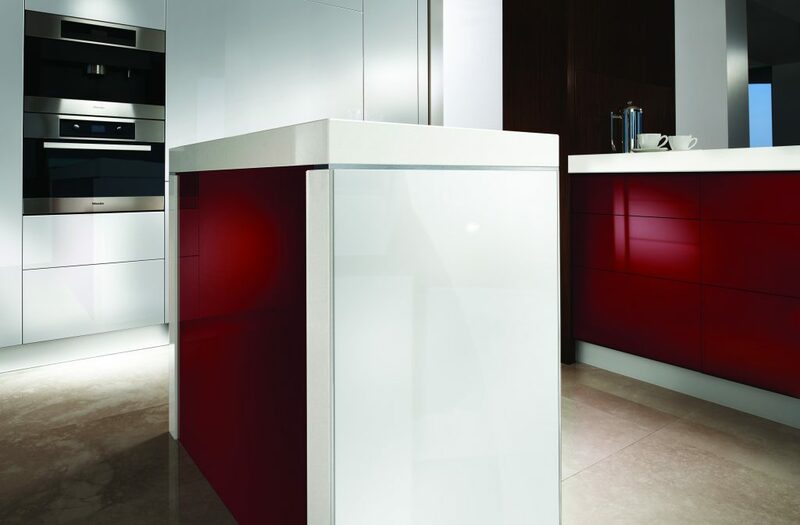 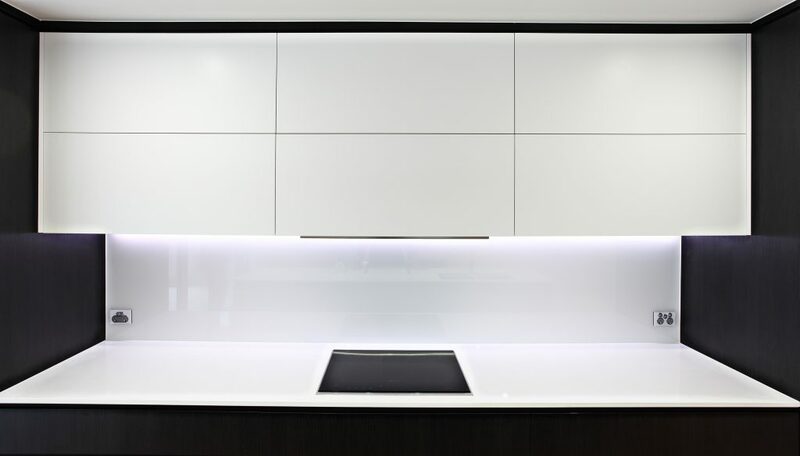 Both finishes offer a smooth, flawless surface with an unsurpassed depth of colour. 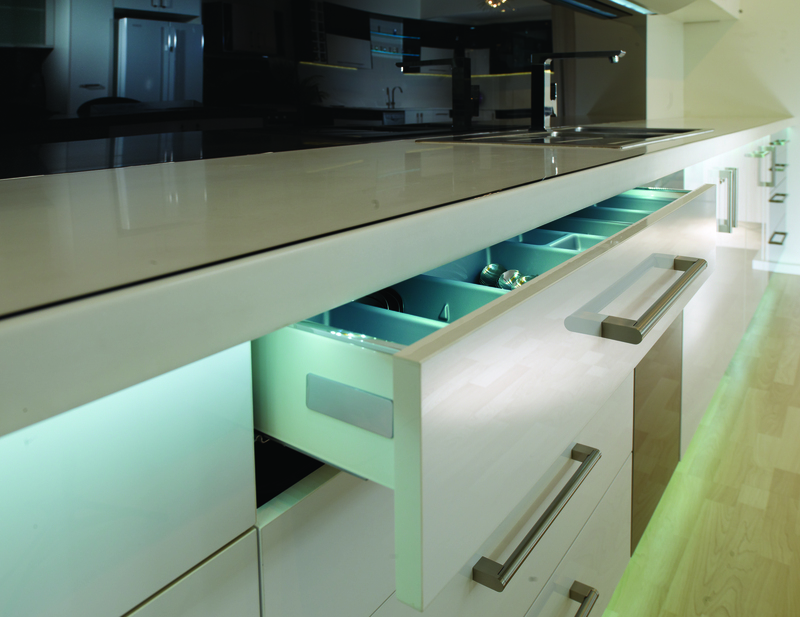 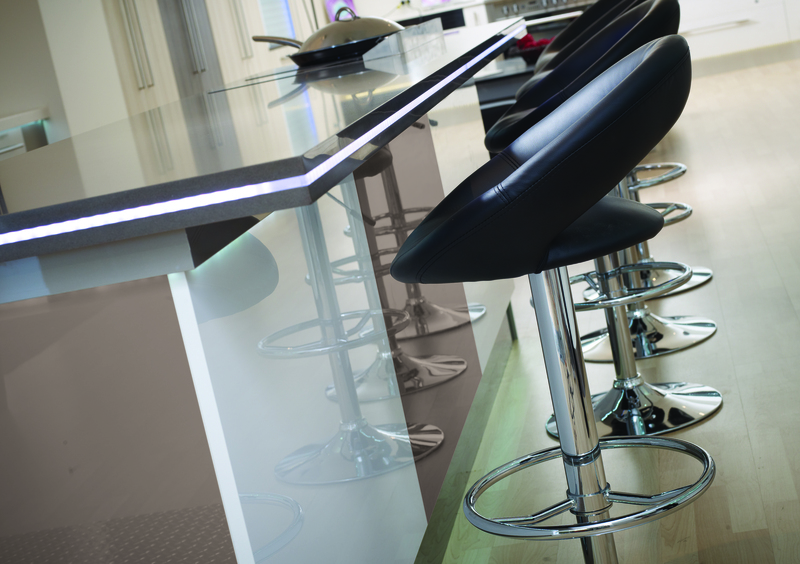 Why not visit one of our showrooms to discuss your options with StyleLite?